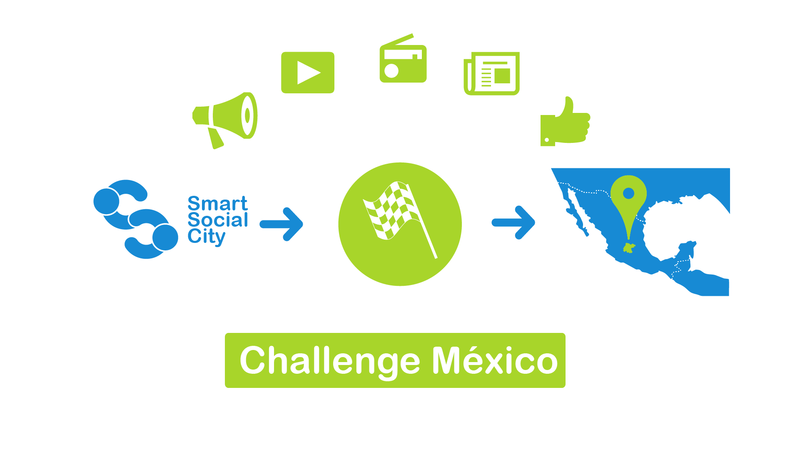 During 2014, Guanajuato was the State selected to embrace the first Smart Social City Challenge. For this first edition, an international call addressed months to universities and companies will take place in the following months in order to solve the challenge raised by the State: to build an integrating city model in Guanajuato’s industrial corridor. Urbanism, to define the trace and the general lines of action. Urban infrastructures, to structure the necessary city services, such as energy, supply of water, withdrawal of residues, evacuation and water purification, etc. The social model that articulates in the short, medium and long term the creation and evolution of a coherent, heterogeneous and flexible social structure, guaranteeing quality of life of the inhabitants of the SSC City. -Competition of prototypes and housing solutions, single family or collective home, according to the typology proposed in the urbanism contest. Once the Mexico Smart Social City Challenge is finished, the Smart Social City will be built in Guanajuato’s State, a city of approximately 10.000 housings. The SSC City Plan that will be executed will be the result of the winning models of housing, urbanism and services proposed by the teams of participants (universities, companies and mixed teams) and will be rewarded by a juror of international prestige.